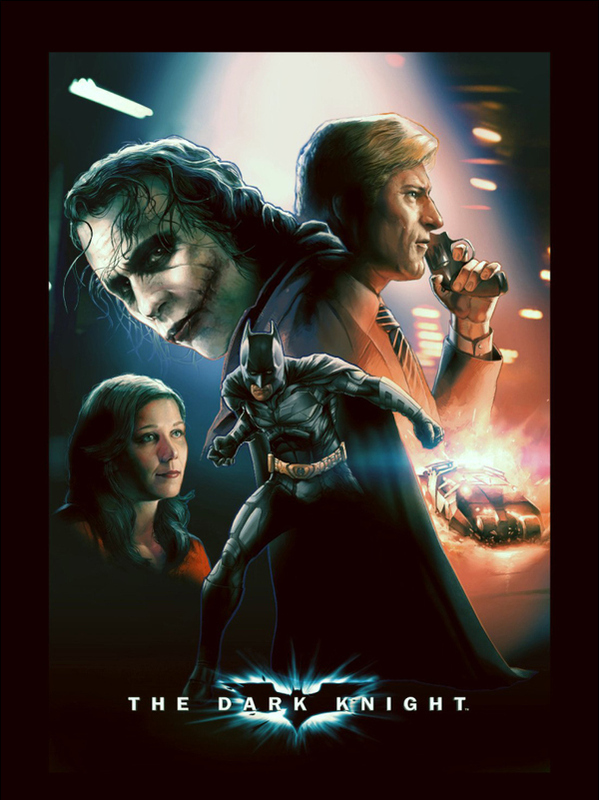 These three posters from Deviant Artist Alexander Stojanov are unbelievable... they are so well done. 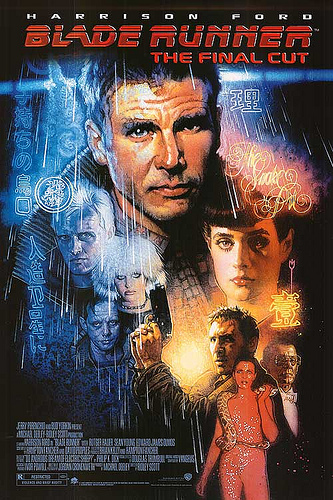 The artist used Drew Struzan's famous Blade Runner movie poster as inspiration, and I have to say that it was an excellent choice for a frame of reference. 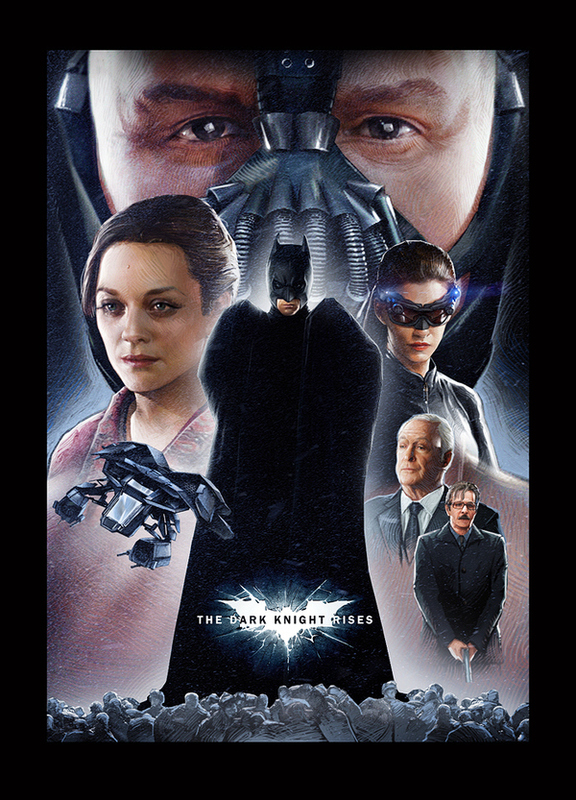 You will find all three posters (Batman Begins, The Dark Knight, and The Dark Knight Rises) in full size after the jump. 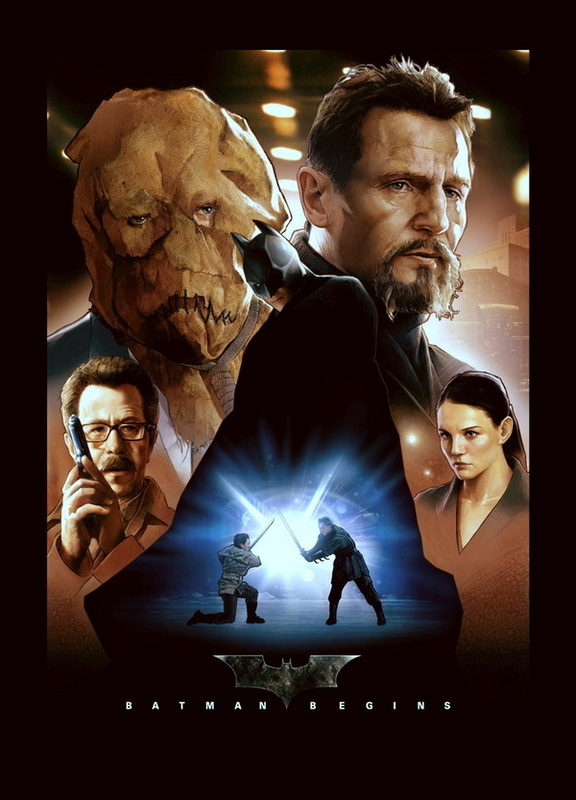 Here is the original Drew Struzan Balde Runner poster. Here are Alexander Stojanov's three Batman posters.